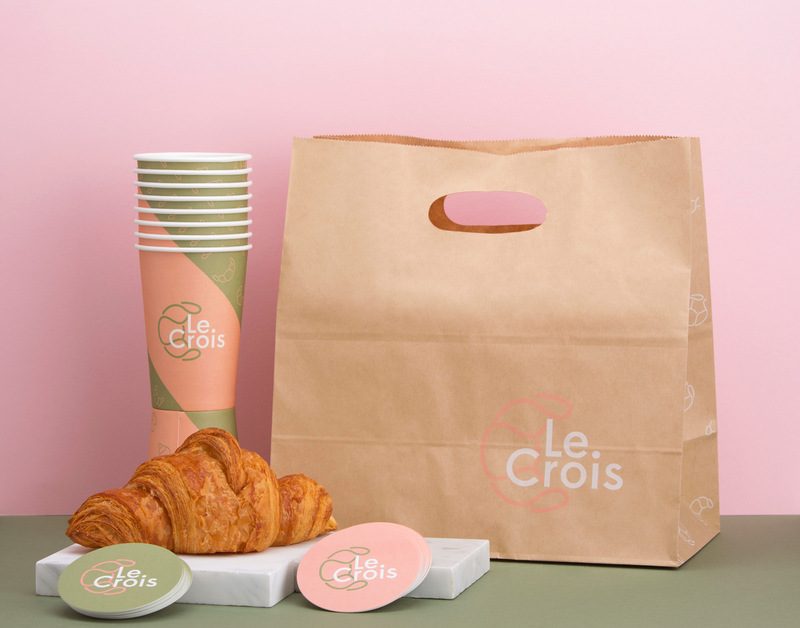 Le Crois is a bakery and cafe located at The Glen Shopping Centre. 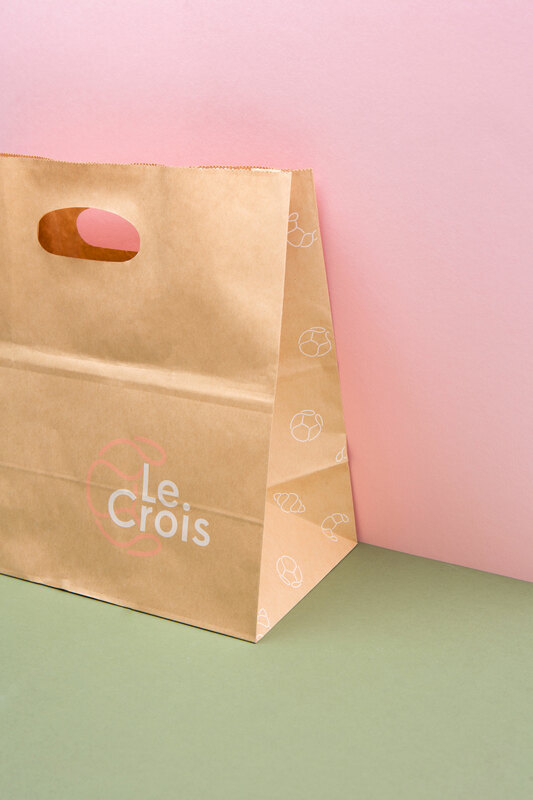 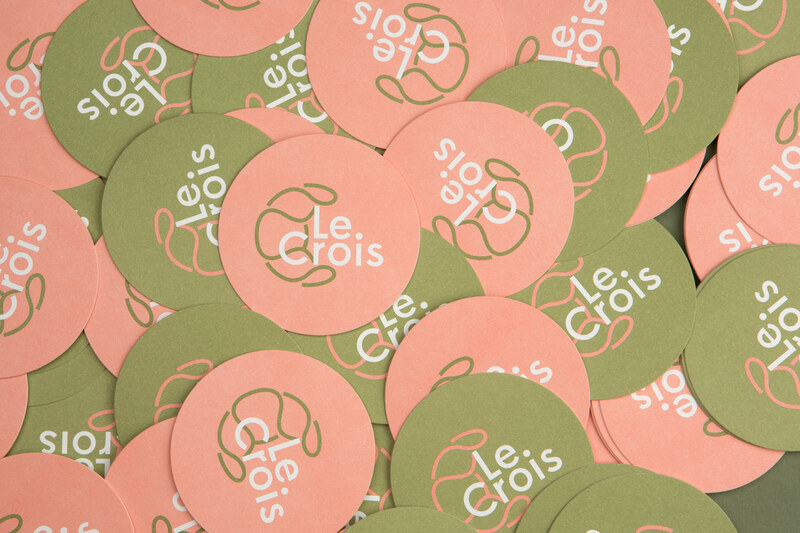 Le Crois is a mix of Asian and French signature taste. 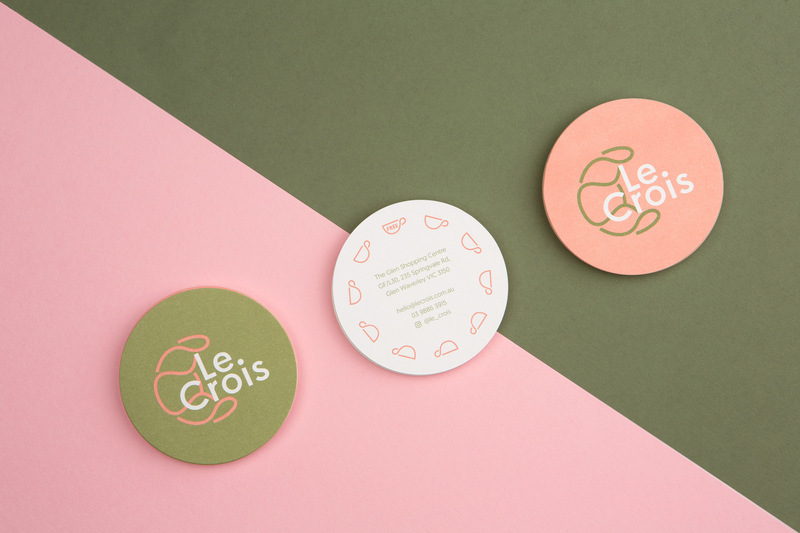 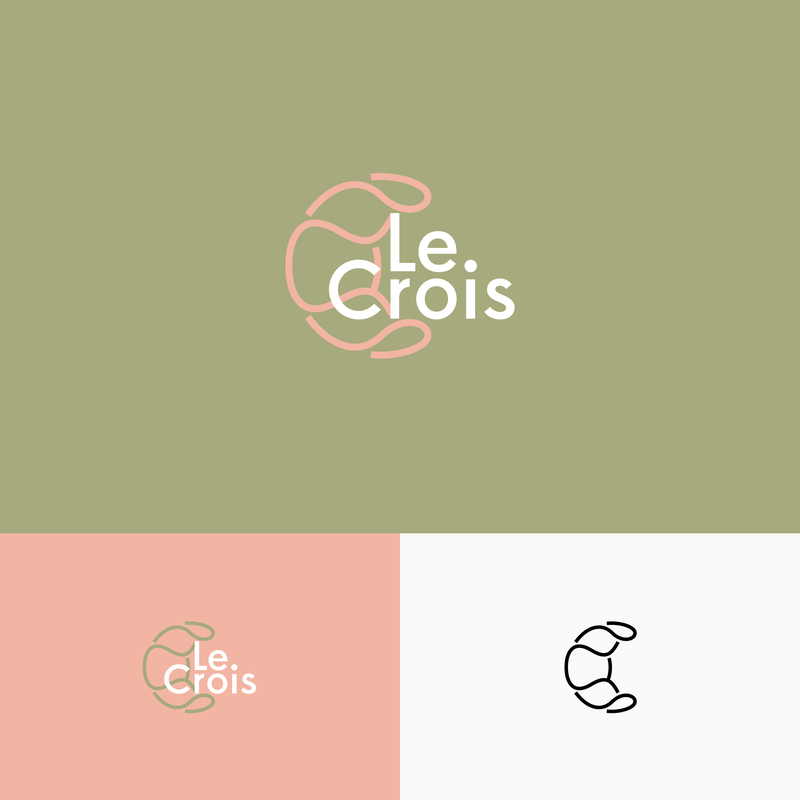 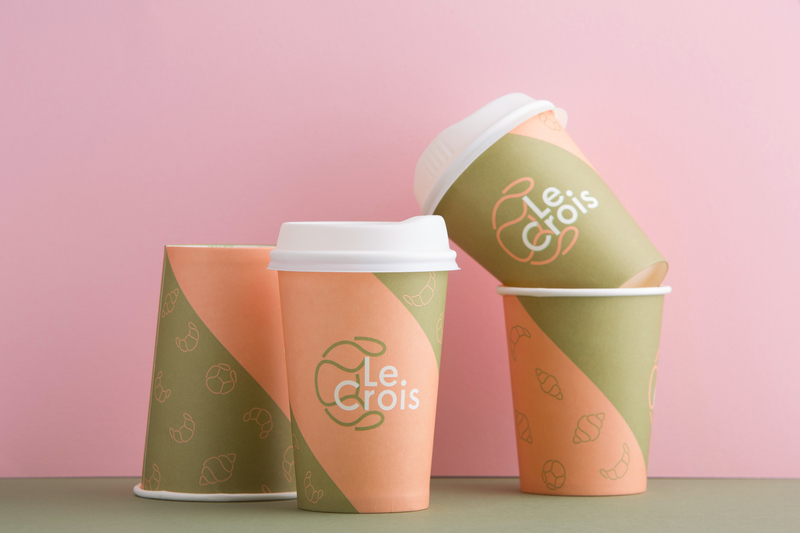 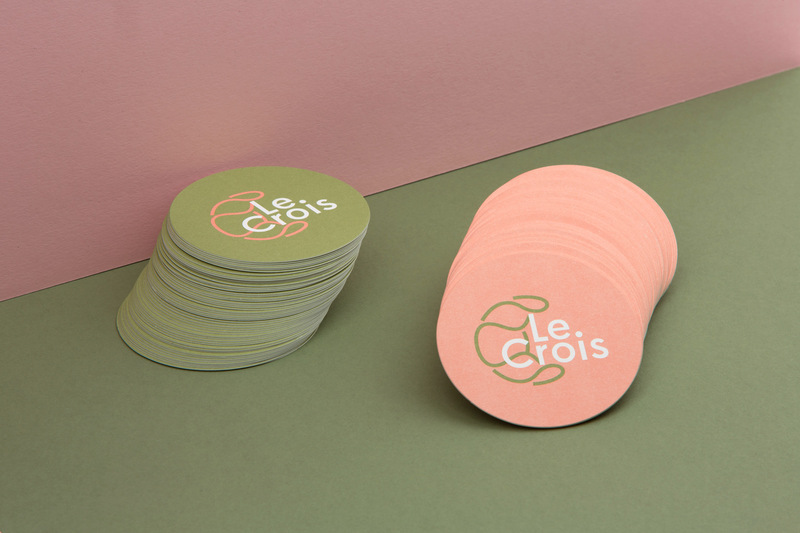 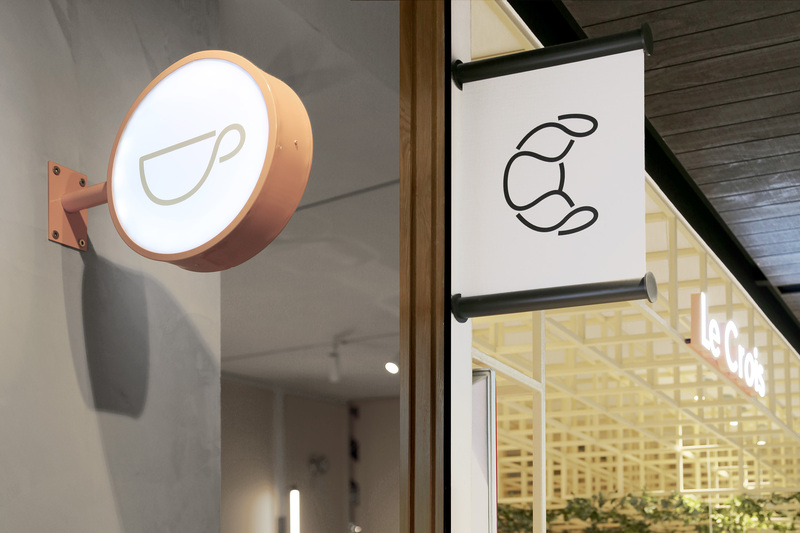 The logo is inspired by the shape of a croissant, a French iconic pastry, yet conceptualised to reflect a modern twist in the branding. 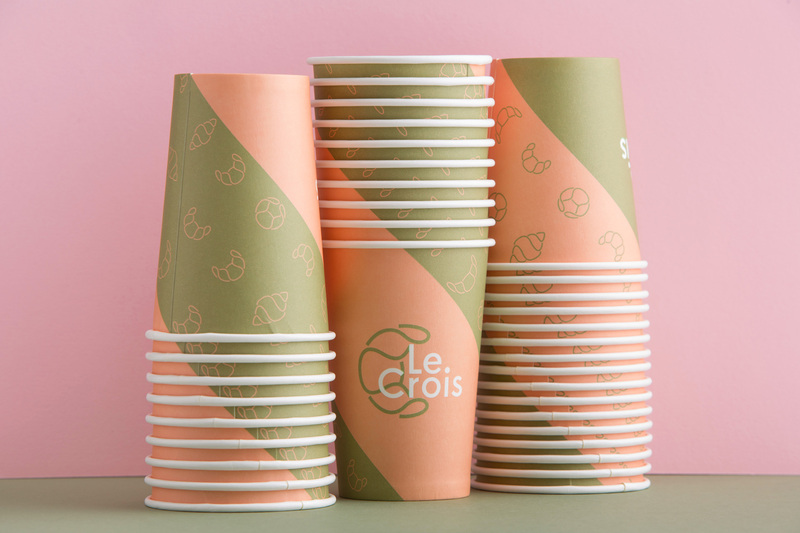 It can be seen through the coffee cup design that are stackable and showcase this beautiful twist-like pattern. 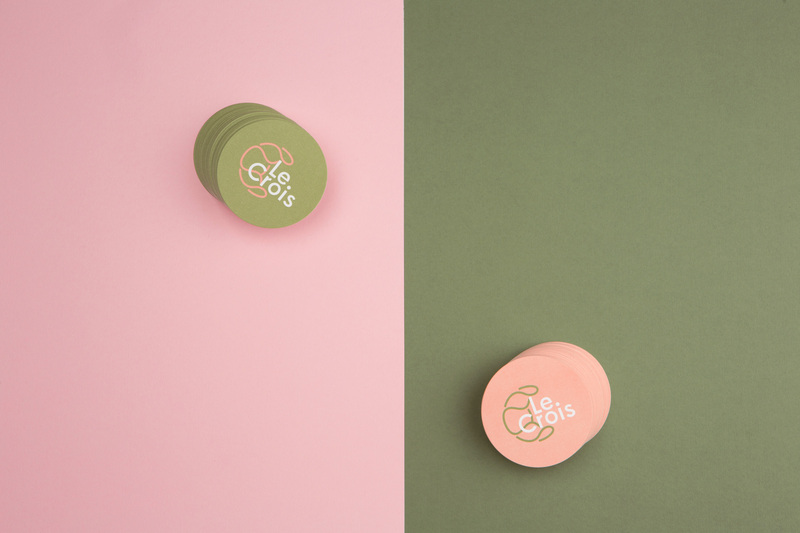 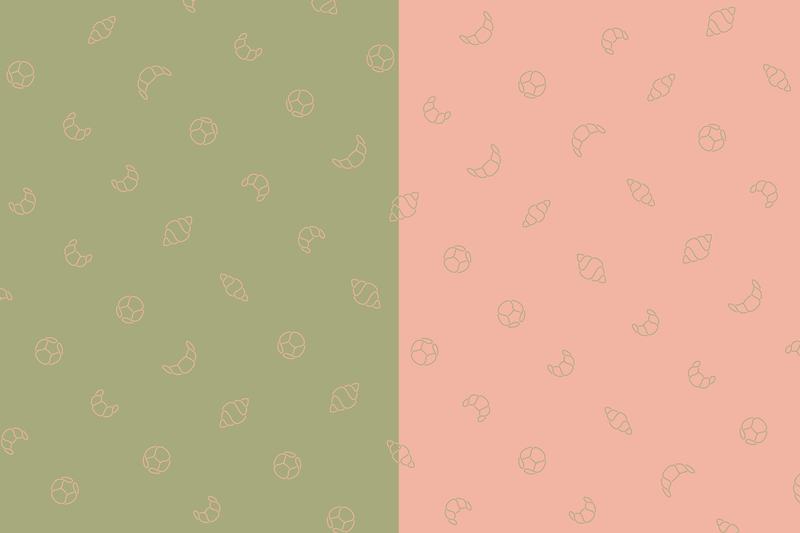 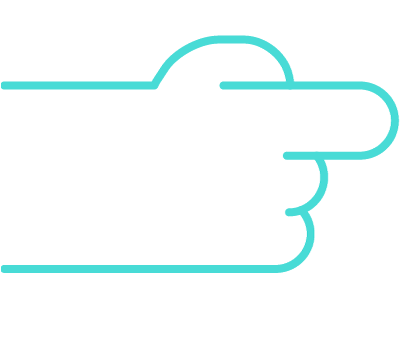 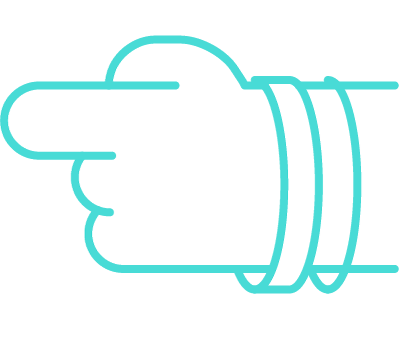 The contrast brand colour is a reflection of the brand value itself, giving the brand that modern, fun and fresh nuances. 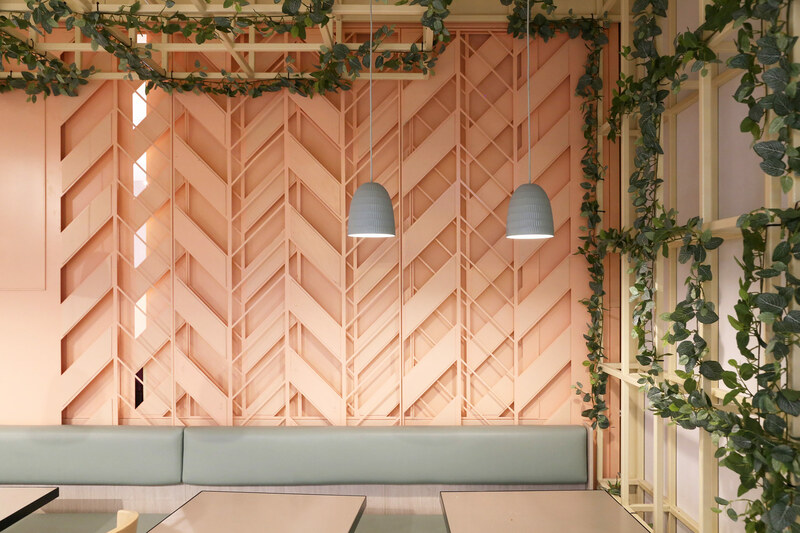 Interior by Wall Architects.